Goji berry is a powerful adaptogen, similar to ginseng. Adaptogens strengthen the body and help us cope with stress. Contains 19 essential amino acids, as well as all eight essential. It is the source of more than 20 trace elements (zinc, iron, copper, calcium, germanium, selenium, phosphorus and the like. ), Vitamins B1, B2, B6, and vitamin E.
70 years old man produces 1/10 of growth hormone (HGH), generated by the 20 year old. goji berry is only fruit, which is known to help our body to produce more HGH - major hormone which affects the levels of any other hormones. This makes it the greatest anti-aging food. Antioxidants protect our DNA from the harmful effects of free radicals and radiation. Goji berry is the richest natural means of carotenoids with antioxidant action. Contains more beta-carotene than carrots. And it is proved that the more carotenoids consumed mammal longer live. Lutein and zeaxanthin are two other important antioxidants that provide protection from free radicals attacking the eyes. Goji berry has the highest concentration of zeaxanthin. A Chinese medicine for thousands of years the fruits recommended to improve vision. Goji berries can help us produce more choline, which in turn protects us from Alzheimer's disease. Contained in the fruits betaine increases the ability of the liver detoxify also has anti-inflammatory properties. In Asia tea goji berry is used to regulate high blood sugar and diabetes. 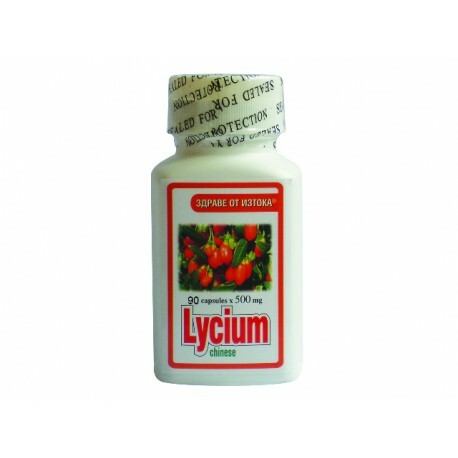 Polysaccharides of Lycia have a beneficial effect on the digestive system, helping ulcers and upset stomach. 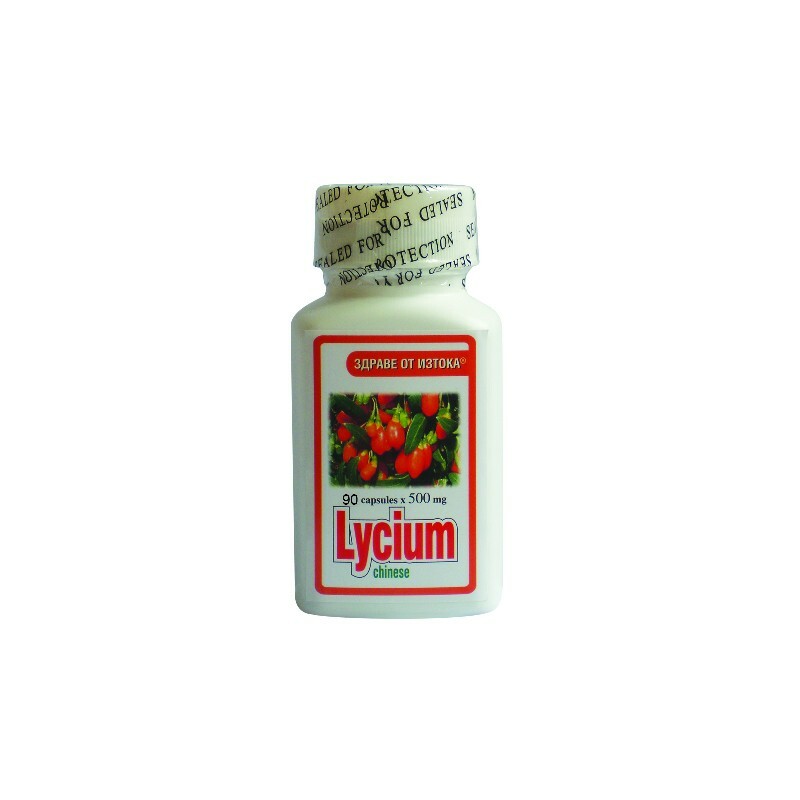 2 capsules twice daily with warm water after a meal.